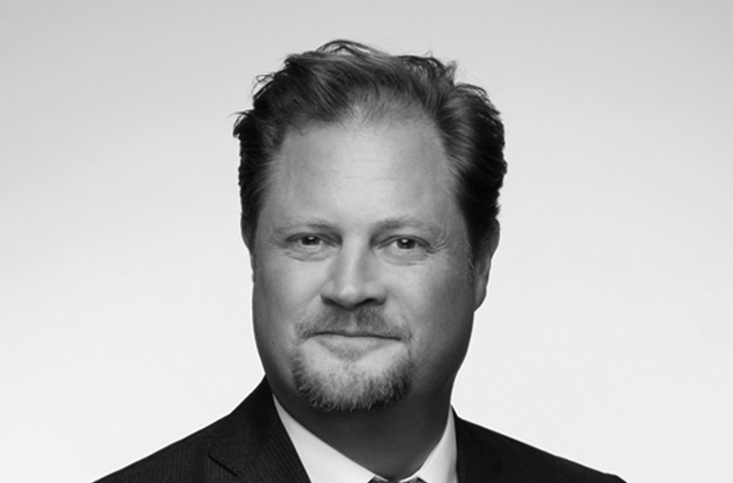 Joel Lange joins us from Dow Jones’s Risk & Compliance division where he led the business for over 4 years through a period of significant growth with a product portfolio focusing on Anti-Money Laundering, Anti-Corruption and Sanctions Compliance. Mr Lange has over a decade of experience in the compliance and transaction operations industry holding senior sales, product and professional service roles at Dow Jones, Accuity and Broadridge. Mr Lange is a regular speaker on compliance topics at conferences around the world. Mr Lange holds a BA in International Relations from the University of Minnesota and a MSC in International Finance from the University of Westminster. Nick is responsible for determining Acuris Risk Intelligence’s approach to the global market and building thought leadership expertise. With over 20 years of industry experience, Nick has a deep background in IT systems development and implementation and has spent the last ten years-plus focusing on the financial crime compliance agenda, having been responsible for implementing new operating models, KYC & Screening solutions, Risk Analytics models and Compliance function assessments across several tier 1 financial institutions. He has held senior compliance-related roles at a Tier 1 bank and two global consultancies and received an MBA (Distinction) from Cardiff University, and a BA (Hons) in Biochemistry from Imperial College London. Brooke is responsible for marketing programs, communications, brand management, corporate sponsorships and partnerships at Acuris Risk Intelligence, which she joined in October 2016. 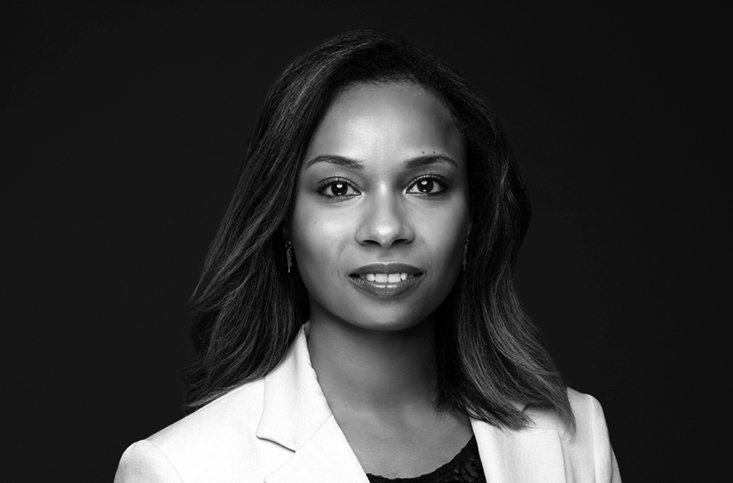 She has over 12 years of global marketing and events experience in the financial services and corporate sectors, in senior strategic marketing and events roles. 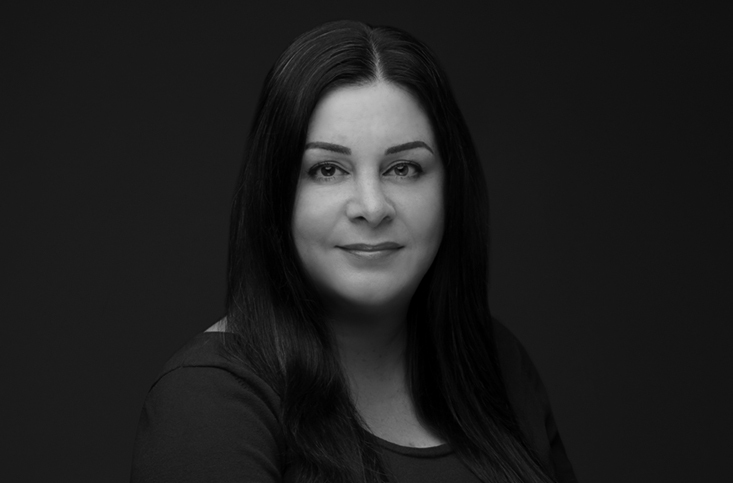 Brooke has worked in both Australia and London with some of the biggest corporates, tier 1 banks and financial services providers, managing global marketing campaigns and events portfolios. She has attended the Chartered Institute of Marketing. Ben heads up product development and the IT function at Acuris Risk Intelligence, setting out the product roadmap and building specific product portfolios. He has over 10 years’ experience working in the software development industry, where he built a reputation for adding value and driving change as well as promoting improved functionality, stability and solid software development practices. He holds a BSc (Honours) Degree in Computer Science from the University of Pretoria, South Africa. 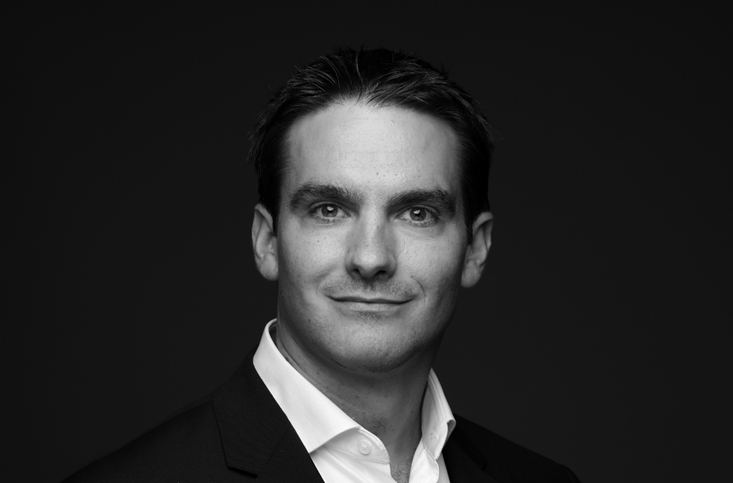 Christophe is responsible for Acuris Risk Intelligence’s overall strategy in the Asia-Pacific region, helping the business to grow through direct and channels sales. Prior to joining Acuris Risk Intelligence, he was APAC sales director at Acuris for 5 years, focusing on the Group’s legal and compliance products including Policy and Regulatory Report (PaRR), Capital Profile and the Law Report Group (LRG). Before joining Acuris, he held positions at Capgemini, Arkadin and Altran, in Asia and Europe. Christophe is also part-time lecturer at London School of Business and Finance in Singapore. Christophe graduated from Grenoble Graduate School of Business with a MSc in Finance. 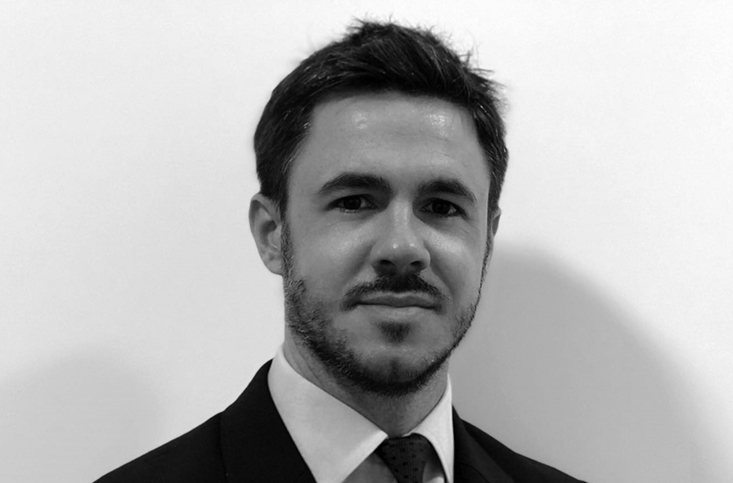 Florian is responsible for the global data strategy within the Acuris Compliance Division, including Acuris Risk Intelligence, Wealthmonitor and Capital Profile. Florian has over a decade experience providing actionable data and intelligence to the Banking and Wealth Management community. He joined Acuris in 2007 and has as MD of Wealthmonitor led the overall strategy in our Wealth segment since 2011. More recently, he also held additional commercial leadership roles within Acuris Risk Intelligence. Prior to Acuris, Florian gained extensive industry experience having worked for the financial service practice at Corporate Executive Board (now Gartner), as well as an analyst at Siemens. Florian studied International Business Management in Germany, Italy and Australia. 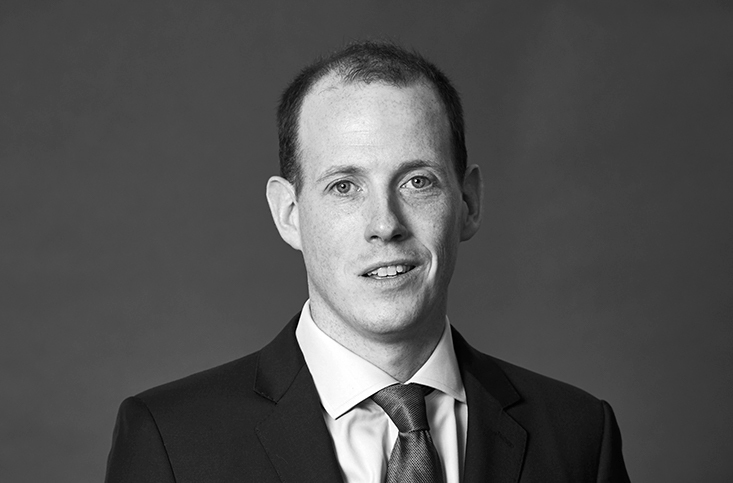 Rory oversees the strategy and operations of the Acuris Risk Intelligence team in the Americas as well as for The Law Report Group products. 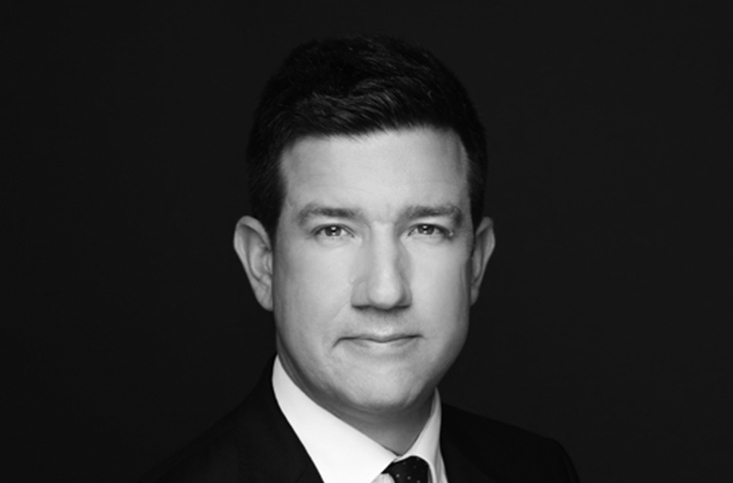 He has over a decade of experience with Acuris holding senior sales positions, leading new product launches and the acquisition of The Law Report Group in 2014. Prior to joining Acuris, Rory was a VP at Acupay/Bondholder Communications Group and the commercial head of a technology firm. He holds a B.A. in English from Fordham University.